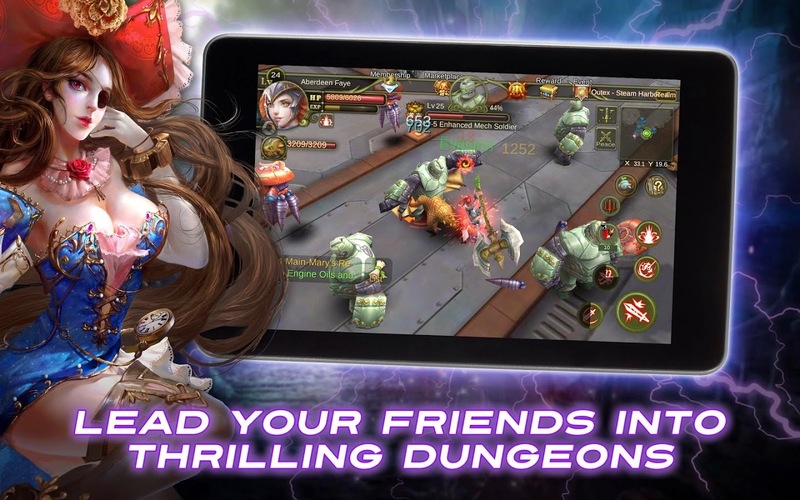 If there's one genre the mobile market absolutely crushes dedicated handhelds in it's MMOs. I'm sure that'll all change soon enough, but for now, mobiles take the cake, and Brave Trials seems to be one worth checking out on Android. An action RPG with fast-paced combat, a vibrant world, great music, and over 120 skills makes it one of the top free games of the month. Fans of Zenonia should enjoy this one. Tower defense is tower defense is tower defense, but Toy Rush is also tower offense. 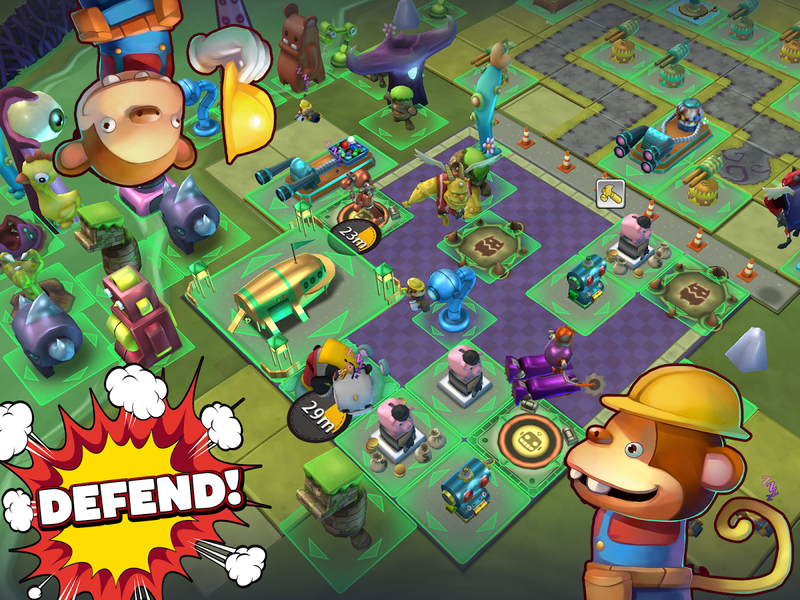 The maze-building mode lets players design their own bases which they can then defend from their friends, as well as attack theirs with a unique cast of toy-based creatures, including sharks with top-hats, flying robot unicorns, and a puppet girl/giant bear combo (have you seenr Tibbers?). It's all one could ask for and more in a good tower defense game. Dawn of the Immortals looks like it could be a PC MMO from a few years back, which is a testament to both mobile tech and the developers. Perfect World Entertainment have been in the MMO sector for a while now and it shows. Dawn of the Immortals features real-time hack & slash combat, a pet system, mounts, and an auction house. 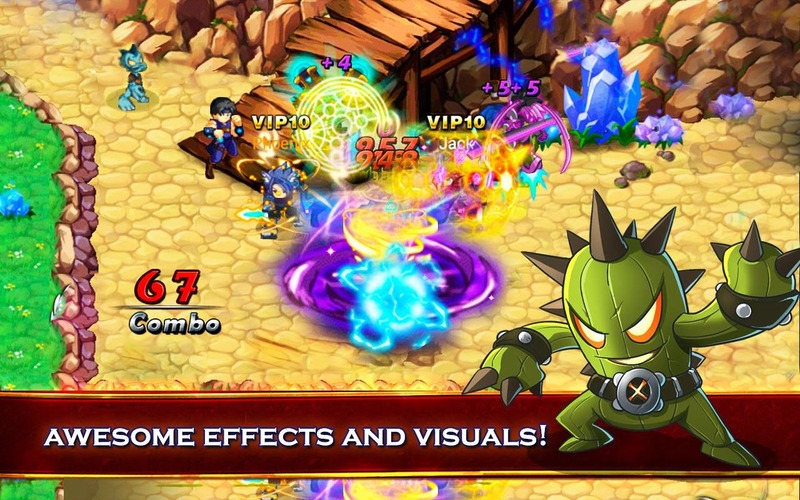 It's a great looking game and should be of interest to anyone looking for a mobile MMO. 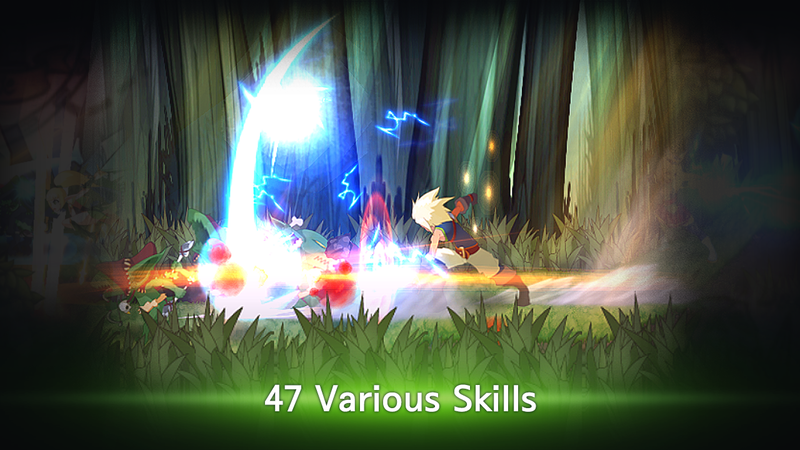 Arcane Soul is a side-scrolling action RPG featuring vibrant spritework, intense combat, and oh so many combos. With 3 unique playable characters, there's some definite replay value here. This is the first game under the publisher's belt and it's a solid foray into mobile gaming. Arcane Soul is a very well put together package that fans of Vanillaware will love. While not as technically or visually impressive as many of the other games on this list, Finger vs Axes deserves a mention for utilizing mobile hardware in a unique way. In this game the player is the literal enemy to the in-game baddies. 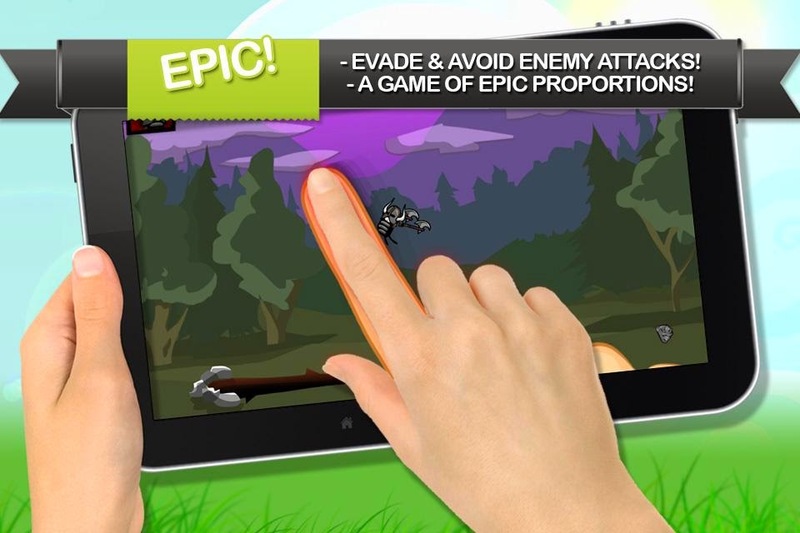 Finger vs Axes has enemies attacking the player's finger as it moves around screen utilizing various weapons to retaliate. It's simply silly fun. Until the technological singularity irreversibly improves our species, I'm only human, so leave a comment if you disagree with my fallible subjectivity. That's all for this month, check back at the exhaust-end of September for another 5 free Android games worth playing.